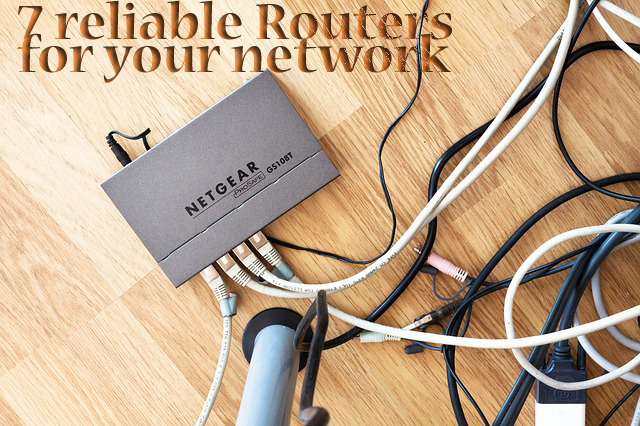 Routers are devices that transfer data packets from one network to the other. The usual home router that you regularly use connects your LAN (Local Area Network – Home Network) to the WAN (Wide Area Network – Internet or ISP’s network). They typically act as a default gateway for communication between the two networks. Routers can be wired or wireless (or both). Now that there is improved connectivity, ease of getting an internet access at home has gone up. 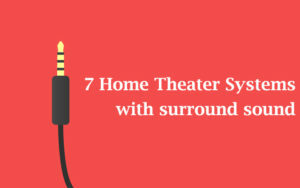 But at home or office for a given connection there are multiple devices that require internet access. This challenge is overcome by the router which acts as an interface giving each device access to the ISP’s network. 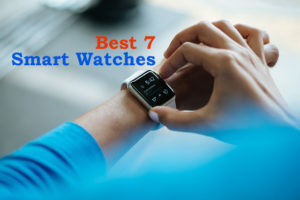 Let us take a look at the top 7 reliable routers that would given seamless connectivity. 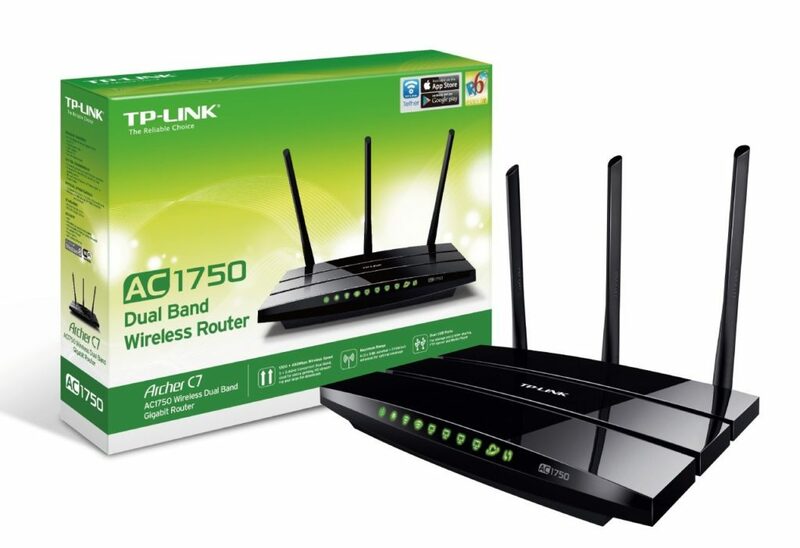 The TP-LINK Archer C7 AC1750 Dual Band Wireless AC Gigabit Router as the name indicates is a dual band wireless router that operates at the 2.4 GHz and 5 GHz frequency bands. It can achieve a top throughput speed of up to 450 Mbps in the 2.4 GHz frequency and up to 1300 Mbps in the 5 GHz band, making up for a total of up to 1.75 Gbps of simultaneous bandwidth. 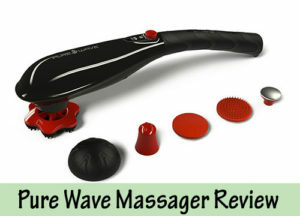 It features three external and three internal antennas to provide you a strong and steady Wi-Fi signal. The external antennas are for the 5 GHz band providing stronger penetration while the optimized internal antennas are strategically placed to reduce interference among the same channel and hence improve the performance. It uses the next generation 802.11 ac Wi-Fi standard. The 802.11 ac is considered to be three times faster than the regular 802.11 n standard making it the preferred choice for bandwidth intensive activities like playing online games, streaming HD video etc. Having two bandwidth channels to play with ensure that you can use them for specific activities. You can use the 5 GHz bandwidth for heavy activities like downloading large file and gaming while the 2.4 GHz can be used for regular activities like browsing, checking emails etc. The compatible operating systems include Microsoft Windows 10, 8.1/8 and earlier, MAC OS, NetWare, UNIX or Linux. The TP-LINK Archer C7 AC1750 Router is powered by a mono core processor and has four 10/100/1000 Mbps Ethernet LAN Ports, and one 10/100/1000 Mbps WAN Ports. Besides, it also has two Hi Speed USB 2.0 ports. There are buttons on the device for WPS/Reset, Wireless On/Off, and power On/Off. The Wireless security protocols supported include 64/128-bit WEP, WPA / WPA2, WPA-PSK / WPA2-PSK encryption. Though this router has the latest technology, the fact that it is backward compatible with 802.11 a/b/g/n makes it a preferred choice. What delighted me the most was the TP-link tether app that can be downloaded on an Android or iPhone device to set up and manage the Wi-Fi network. Besides, you also have the Guest network Access feature that enables you to provide secure Wi-Fi access for guests at your home or office network. I am going to get one of these for myself soon. The Netgear Nighthawk AC1900 Dual Band Wi-Fi Gigabit router has high powered amplifiers and antennas for improved Wi-Fi coverage. 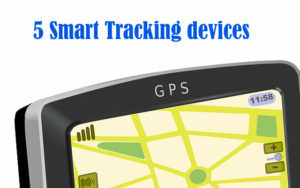 It comes with a 1 GHz dual core processor to deliver extreme processing speeds so that there is less lag and buffering. This dual band router works with the Wi-Fi 802.11 ac standard with the frequency band of 2.4 GHz/5GHz and offers speeds of 600 + 1300 Mbps. 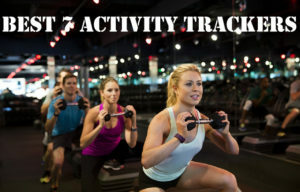 The system requirements are Microsoft Windows 7, 8, 8.1, Vista, XP, 2000, Mac OS, UNIX, or Linux, while the browsers supported are Microsoft Internet Explorer 5.0, Firefox 2.0, Safari 1.4, or Google Chrome 11.0 or higher. Connectivity options are four 10/100/1000 Mbps Gigabit LAN ports and one 10/100/100 Mbps WAN ports. There are two USB ports, one a 2.0 and the other a 3.0. The three external antennas are detachable and the device is equipped with a 128 MB flash and 256 MB RAM memory. This router weighs about 750 grams and is suitable for very large homes, thanks to its advanced and high end configuration. The Netgear Genie app is a delight, making the installation effortless and letting you to manage your home network from a smartphone, PC or tablet. The addition of the USB 3.0 port gives this a huge advantage over its rivals. The TP-Link Wireless N300 Home router is a Wi-Fi 802.11 n compliant router that can achieve a peak bandwidth as high as 300 Mbps. This speed is ideal for home use that includes web browsing, online gaming, video streaming, VoIP and basic activities. It possesses two 5dBi antennas to increase the robustness of the network and the stability of the connection. The TP link tether application ensures quick installation and lets you manage the router from your smartphone. Compliance with the IEEE 802.11 n standard establishes wireless networks that are 15 times faster than the conventional 802.11 g specification. 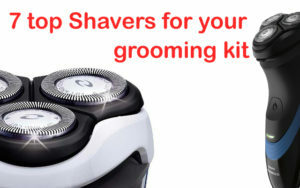 They also have a range that is 5 times larger than their G counterpart. Thanks to the backward compatibility, it also supports wireless devices with 802.11 a/b/g specification. The TP-Link Wireless N300 Home Router weighs just 2 pounds and has measures 5.1 x 1.3 x 7.6 inches. 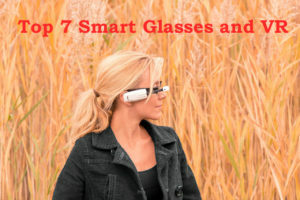 It operates in the 2.4 GHz bandwidth and offers easy set up for your Wi-Fi device through a secure connection using the WPS button. Besides the bandwidth control it also offers the parental control feature to keep children safe from accessing mature content over the internet. As far as the connectivity options are concerned, besides the Wi-Fi network port, it also features four LAN network ports. 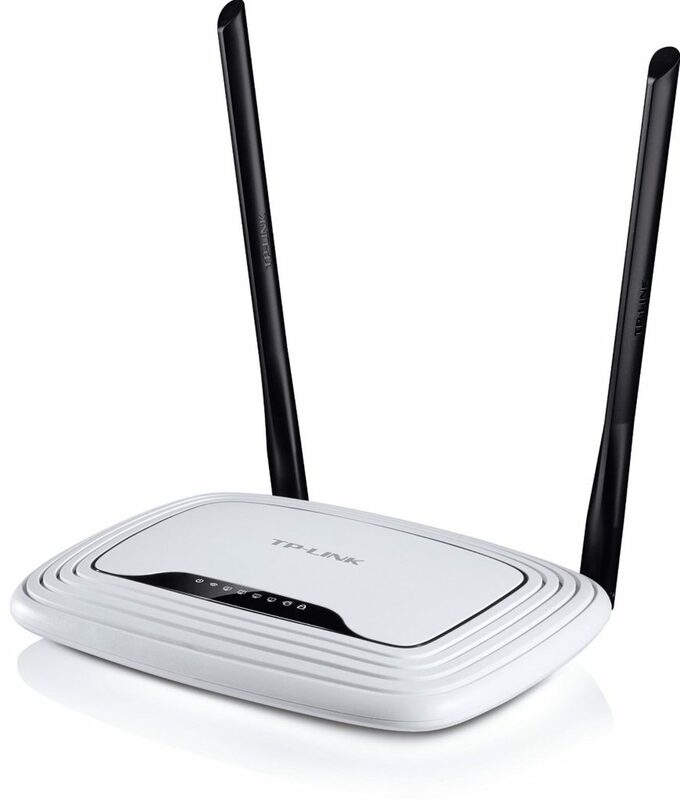 The TP-Link Wireless N300 Home Router is ideal for a small family and home networking. I loved the IP based bandwidth control that allows the router administrator to allocate and determine the bandwidth allotted to each device. For a small home, this is the best choice. 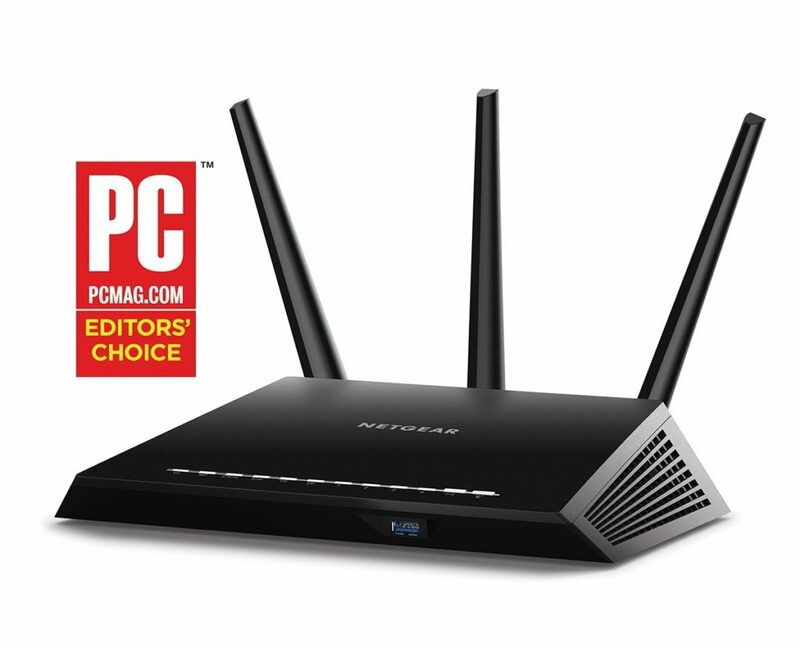 The Netgear AC1750 Smart Wi-Fi Router is ideal for homes that have 12 or more Wi-Fi devices. It can connect devices on 802.11 A/C, 5.8 GHz Radio Frequency, 802.11 a/b/g/n. So, this is essentially a dual band router that offers 3X faster access and reliable connectivity. The Beamforming+ technology combined with the dual band, makes HD streaming and online gaming a lag free experience. Inclusion of a USB 3.0 port ensure 10x faster USB hard drive access. The device weighs 3.2 pounds and measures 12.9 x 9.8 x 3.7 inches. The supported operating systems include Microsoft Windows 7, 8/8.1, Vista, XP, 2000, Mac OS, UNIX, or Linux. The router includes a USB 2.0 and a USB 3.0 port. ReadyCLOUD USB Access allows you to enjoy secure and personal cloud access to USB storage anytime, and anywhere. You can easily access and share any printer or USB hard drive connected to this router using the ReadyShare feature. The guest network access feature enables you to provide secure and separate network access for guests. Besides the Wi-Fi port, it also houses four Ethernet LAN ports and you also get to use the Netgear genie app that lets you install, connect, monitor and control your WIFI network over a smartphone or tablet. Well, if you are looking for a complete router for your home and get rid of the ‘dead-zones’, there is none better than the Netgear AC1750 Smart Router. The ASUS Wireless-AC 1900 router combines the best of Wireless 802.11 ac and 802.11 n specifications to give you a whopping 1900 Mbps top data throughput rates. 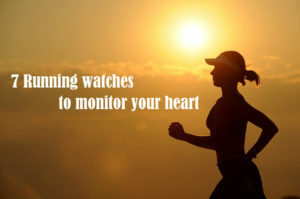 With two different frequency bands (the 5 GHz ac and 2.4 GHz n) optimized using the Broadcom TurboQAM technology, you get to experience connecting speeds and stability as good as wired network connections. 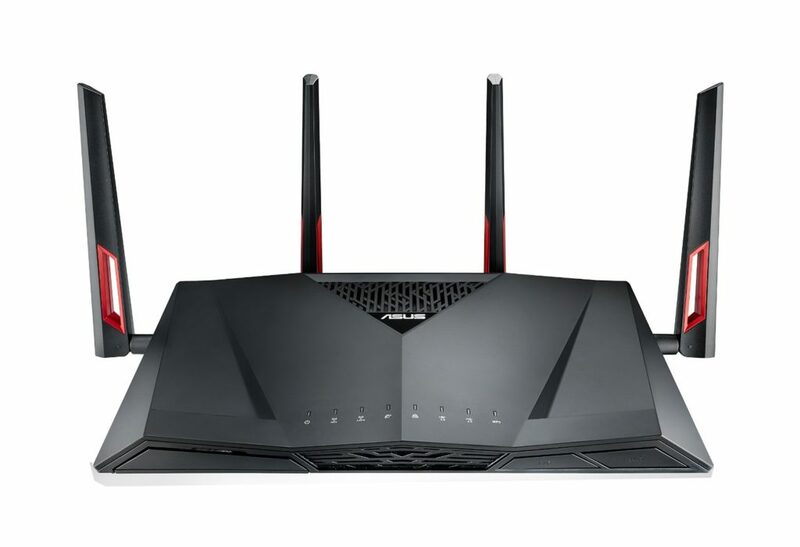 This router is Powered by a dual-core processor, that eliminates performance drops even on busy networks rendering low latency online gaming, fast downloading and 4K video streaming possible simultaneously. The device comes with 5 Gigabit Ethernet port and 2 USB ports (1 USB 3.0 and 1 USB 2.0). AiProtection by Trend Micro exclusively for ASUS keeps your digital world safe and secure by providing multistage vulnerability protection. The Dual USB ports let you share files over the network, share a printer, or even connect to a 3G/4G modem. The device measures 6.3 x 3.3 x 8.6 inches and weighs only 1.4 pounds. 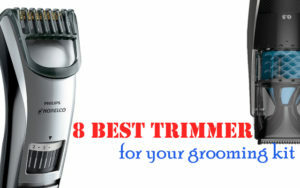 It is compatible with Windows 7, Windows 8/8.1, and Mac OS. If you are looking for a simple and lightweight, yet powerful router that offers you the best for both home as well as small office – home office, this is the one. 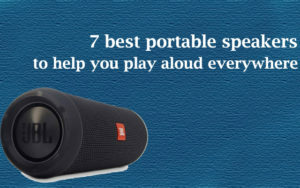 With the best technology in both wireless as well as USB, you can expect top notch performance. 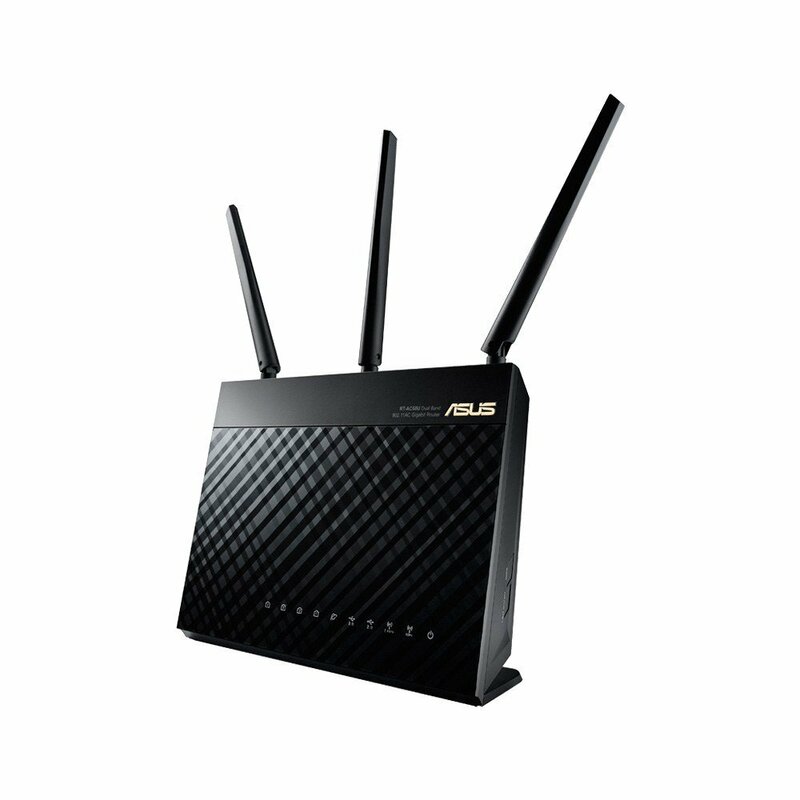 The ASUS Dual band Wireless AC3100 Router is equipped with the latest 802.11ac 4×4 technology that delivers up to 3167 Mbps throughput. The 1024-QAM technology offers up to 80% faster data throughput at 5GHz bands up to 2100 Mbps, and 66% faster data transfer at 2.4 GHz reaching up to 1000 Mbps. It is powered by a 1.4 GHz dual-core processor and 512 MB RAM. This device has enough processing power to balance its 5GHz and 2.4 GHz networks efficiently. It has eight Gigabit Ethernet port with a link aggregation capability of 2Gbps and 2 USB ports (1 USB 3.0 and 1 USB 2.0) for storage and device sharing purposes. The 4T4R antenna design gives you extensive range up to 5000 SqFt and better signal stability. The AiRadar beam focusing focusses your Wi-Fi signal on your devices to improve speed, clarity and strength. MU-MIMO Ready feature provides every compatible device its own dedicated full-speed Wi-Fi connection, so that multiple devices can connect simultaneously without any network lag. Add to this AiProtection Powered by Trend Micro that provides multi-stage protection against online threats. 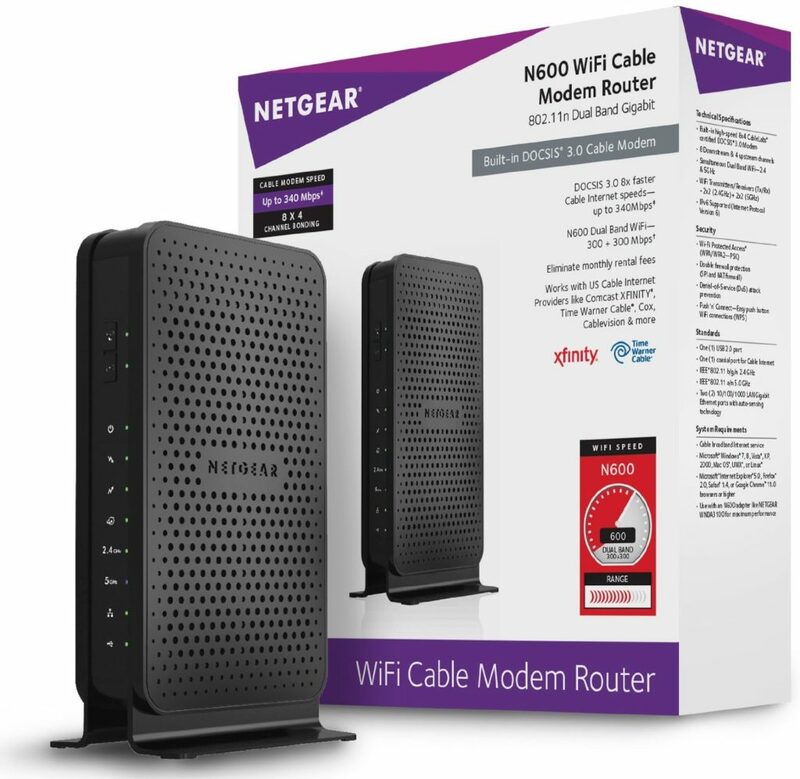 The NETGEAR N600 Wi-Fi DOCSIS 3.0 Cable Modem Router is a 2 in 1 that acts both as a cable modem as well as a wireless router. The cable modem can transmit data up to 340 Mbps and is certified to operate with Cable Internet Service Providers like Time Warner Cable, Xfinity from Comcast, Cable Vision, Cox, BrightHouse Networks and many more. However, it is not known to be compatible with VoIP service bundled with the cable. Weighing less than a pound and measuring 4.5 x 1.6 x 7.6 inches, this device is equipped with DLNA to find and play media on DLNA devices; and ReadyShare USB access to wirelessly access and share the device connected to the USB port. The simultaneous Wi-Fi dual band reduces wireless interference, while the DOCSIS 3.0 offers up to 8 times faster cable internet speed than the regular 2.0. 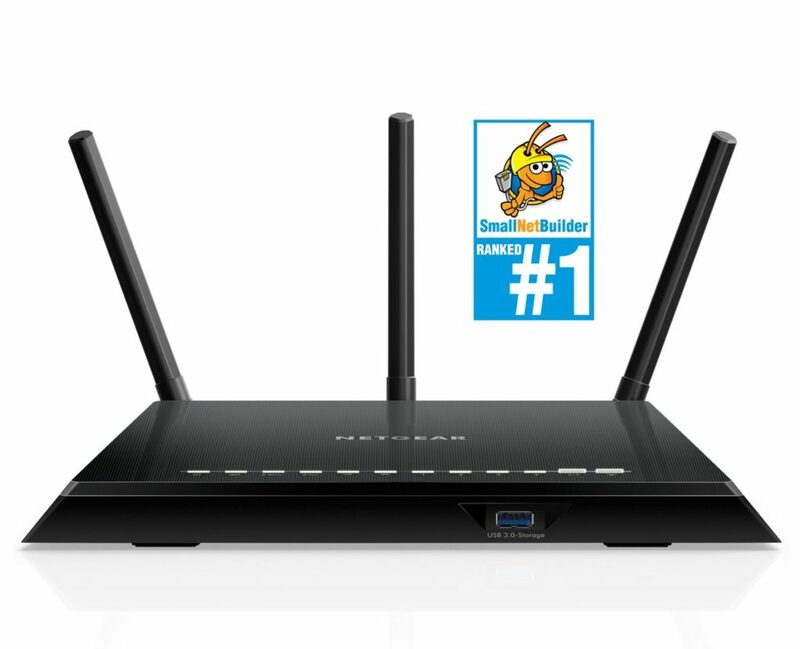 If you are a cable internet user, this is one useful and feature rich router that you should own!